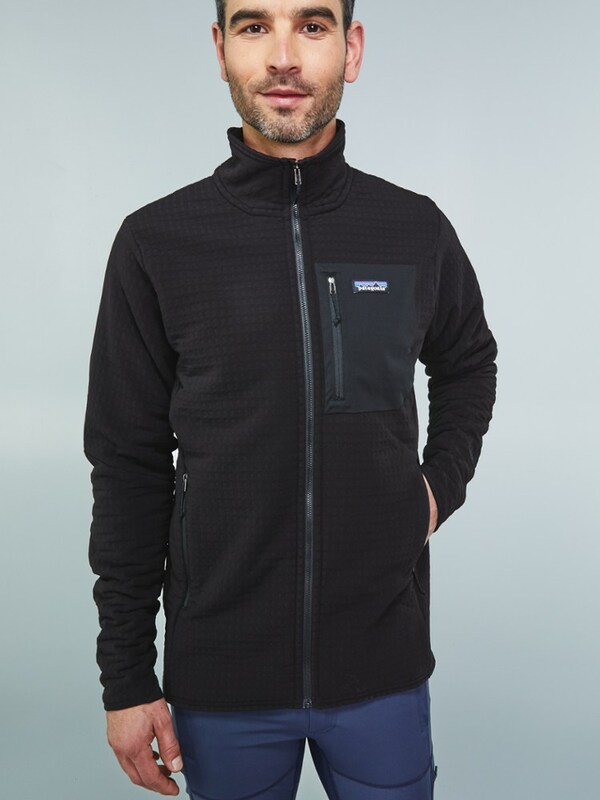 The men's Patagonia R2 TechFace jacket provides warmth and breathability as well as weather resistance for extended versatility in shifting mountain conditions. 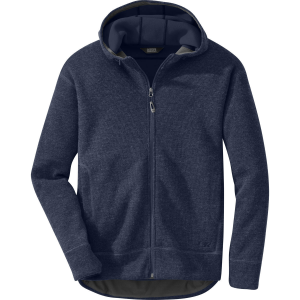 The versatile double-weave fabric in our R2(R) TechFace Jacket combines a weather-shedding, durable face with a warm, breathable, high-loft interior. 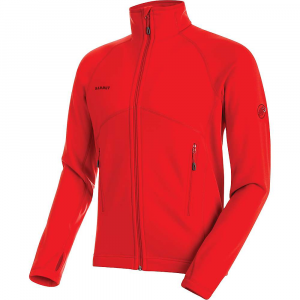 Its stretchy and cozy all-mountain performance further extends into a dialed feature set: The zippered handwarmer pockets sit high, above harness line and pack line, and their backsides form a pair of interior drop-in mesh pockets; the sleek, stretch-knit Variable Conditions Cuffs resist snags and push up easily; a partial-hem binding seals in warmth; a zippered left-chest pocket holds small essentials. 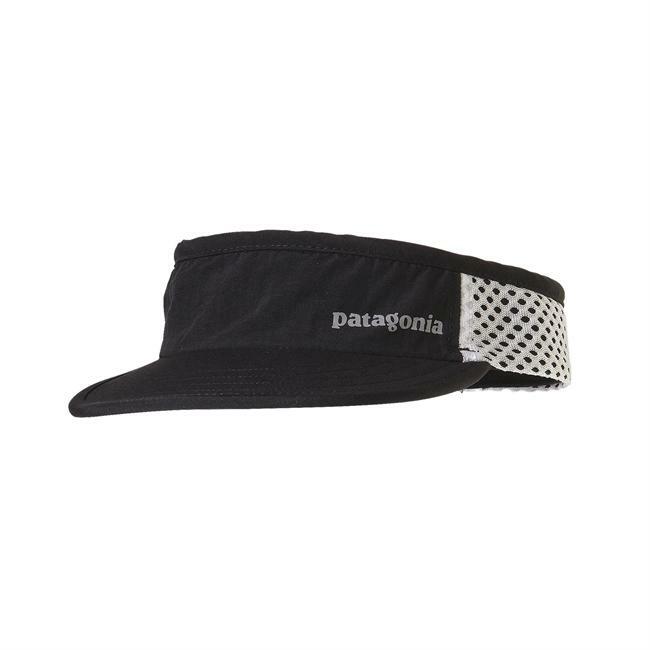 With a DWR (durable water repellent) finish. 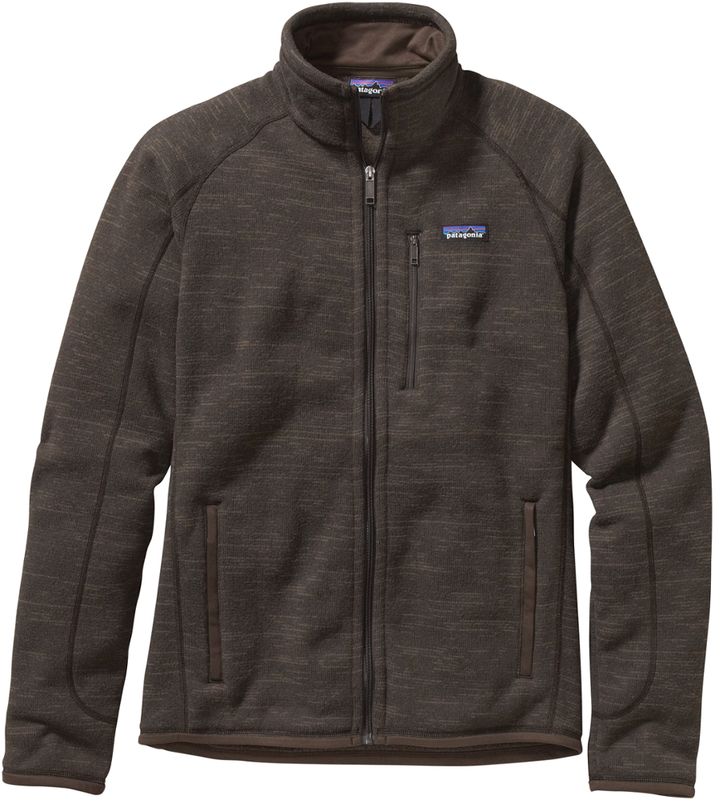 The R2 TechFace Fleece Jacket is a rugged update on Patagonia's performance-oriented, midweight R2 Fleece. 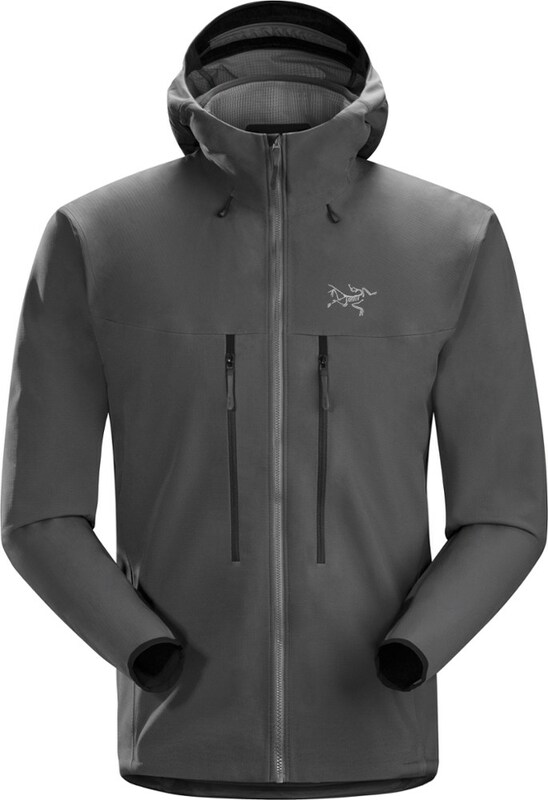 The original R2 Fleece offered stretchy mobility and enhanced moisture management to dry quickly when you're sweating on a rigorous alpine climb. 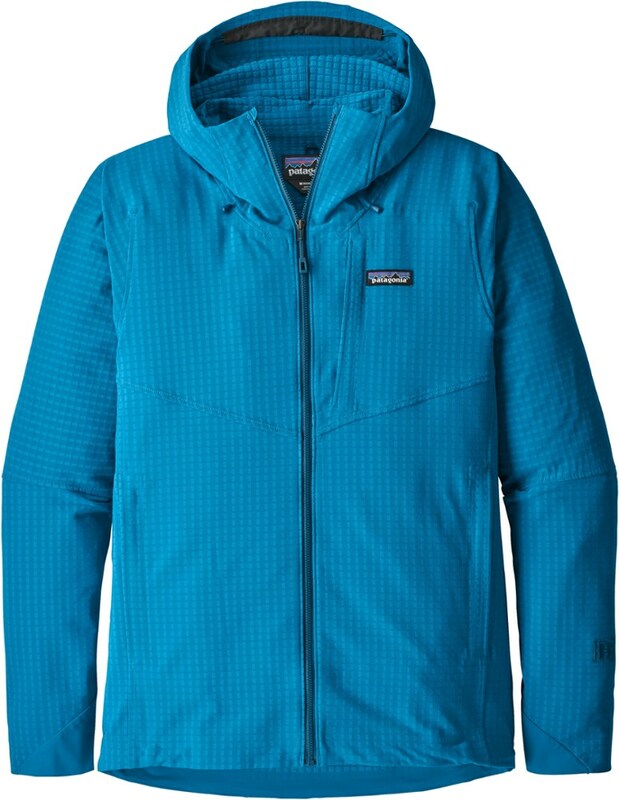 Patagonia updated this R2 with a TechFace exterior for exceptional water- and wind-resistance to shed light moisture like slight snow falling on a steep skintrack when you're backcountry touring.